What are the problems with atenolol? Which metoprolol formulation is preferred? What is the best alternative if cost with metoprolol SUCCINATE is a concern? 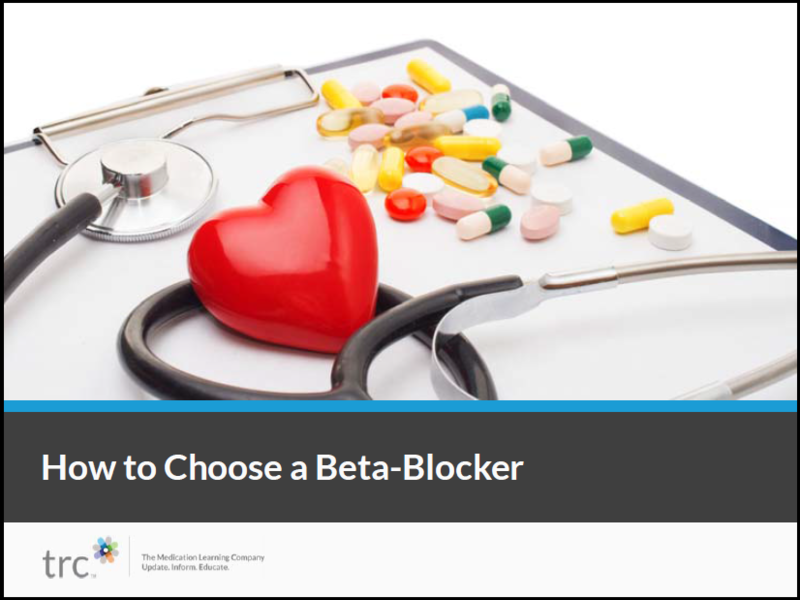 Which beta-blocker is preferred in pregnancy? When is propranolol a reasonable choice?